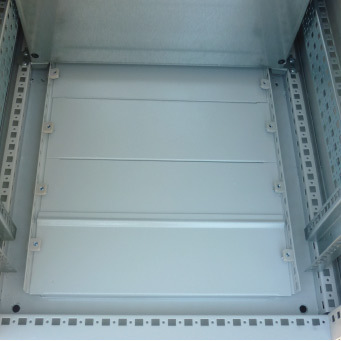 Logix Engineering provide innovative solutions to Electrical and Data Communications Enclosures and Cabinets. 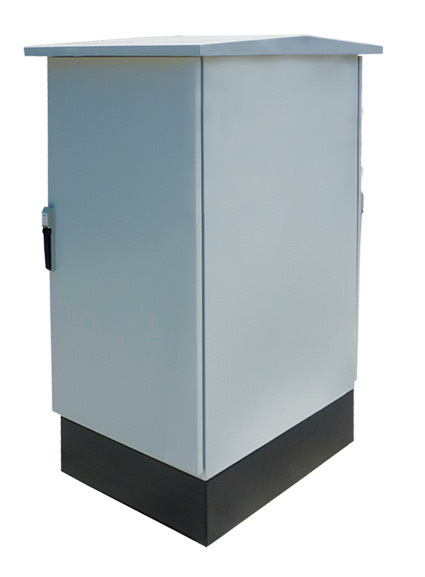 Our ODC Outdoor Data Cabinet provides our customers with a cost effective outdoor data communications cabinet solution. 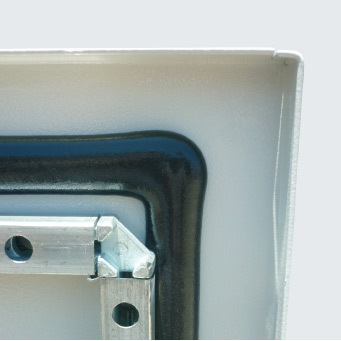 The standard cabinet is available in 3 sizes 23, 37 and 41 RU. 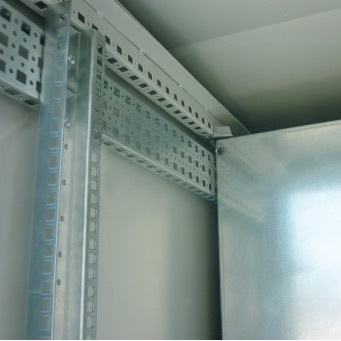 Cabinets are available with or without ventilation. 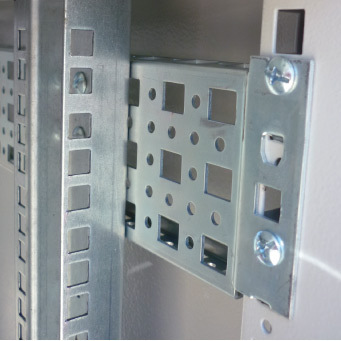 The ODC range is suitable for use in outdoor areas that are not exposed to corrosive environments. • Doors fitted with polyurthane foamed in place gaskets. and rear to prevent water pooling.